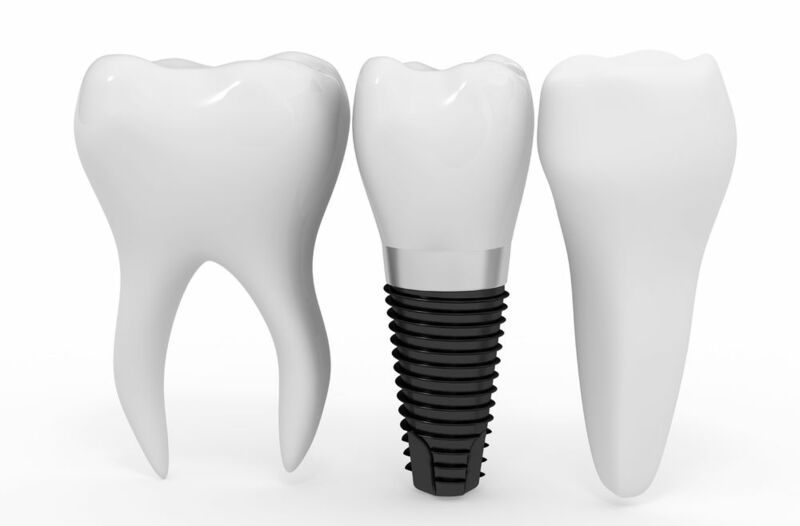 How DENTAL IMPLANTS are inserted ? Dental implants are replacement tooth roots. In most cases, anyone healthy enough to undergo a routine dental extraction or oral surgery can be considered for a dental implant. Patients should have healthy gums and enough bone to hold the implant. They also must be committed to good oral hygiene and regular dental visits.